Half-life seems to be on near permanent hold, but at least we can glean some insight into what might once have been. 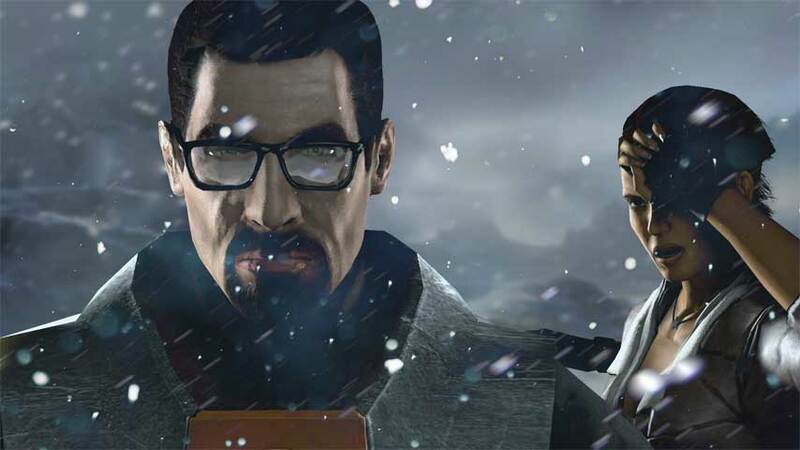 Junction Point’s cancelled Half-life game came up in Warren Spector’s Reddit AMA overnight. Commenting that he isn’t sure whether he’ll get into legal trouble for discussing the project, Spector gave a few comments on the project. “Basically, Valve came in like a white knight and offered us some work on a Half-life episode set in a part of the Half-life universe that hadn’t been explored deeply,” he said. “We decided to add a new tool to the Half-life universe – the magnet gun. We came up with some cool stuff to do with the magnet gun. “Valve decided to move in another direction but I still wish they’d do something with the magnet gun. It was fun. “The magnet gun was entirely different than the gravity gun. The two would have been super complementary,” he added. Spector’s comment about Valve deciding to go in “another direction” is interesting. Given the timing, it’s not clear whether Junction Point’s game was part of the Episodes series or an entirely different project. Junction Point’s Half-life game followed the cancellation of another title it had presumably been working on since inception in 2005. It was cancelled when, or perhaps before, Disney acquired Junction Point in 2007. Half-life has been famously dormant since 2007; Half-life 2: Episode Three was scheduled for launch later that year, but never materialised. Both it and Half-life 3 have become the stuff of vapour legend. I still believe.